Bruno Lasserre is a member of the Conseil d’État, the French supreme administrative court, which he joined in 1978 after graduating from École Nationale d’Administration (ENA), the French national school for civil service. 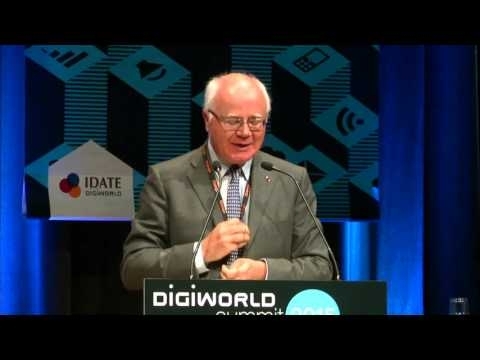 Between 1989 and 1997, he served as Director for Regulatory Affairs, and then Director General for Posts and Telecommunications at the French Ministry of Posts and Telecommunications. In this position, he developed and implemented a comprehensive overhaul of the telecommunications sector, culminating in its full opening to competition as well as in the creation of an independent regulator. 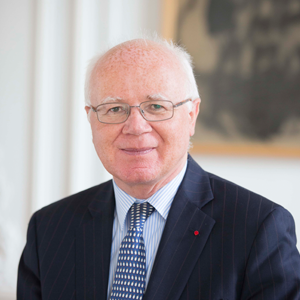 He returned to the Conseil d’État in 1998, where he chaired the 1st Chamber for three years, before becoming Deputy Chairman for all litigation activities, between 2002 and 2004. After serving as Member of the board of the Conseil de la concurrence (1998-2004), he was appointed President in July 2004, and in this capacity pushed through a major reform that transformed it into the Autorité de la concurrence, responsible for merger review and competition advocacy in addition to antitrust enforcement. He has chaired the Autorité since then. He is also an Officer of the French Légion d’honneur and a Commander of the French Ordre national du Mérite.